Lexington, Ky.—Jan. 30, 2019—Following a year of tremendous international Show Jumping success for the United States, the U.S. Hunter Jumper Association opens applications and announces dates and locations for the 2019 USHJA Zone Jumper Team Championships, which offer athletes an opportunity to qualify for a USHJA Gold Star Clinic. 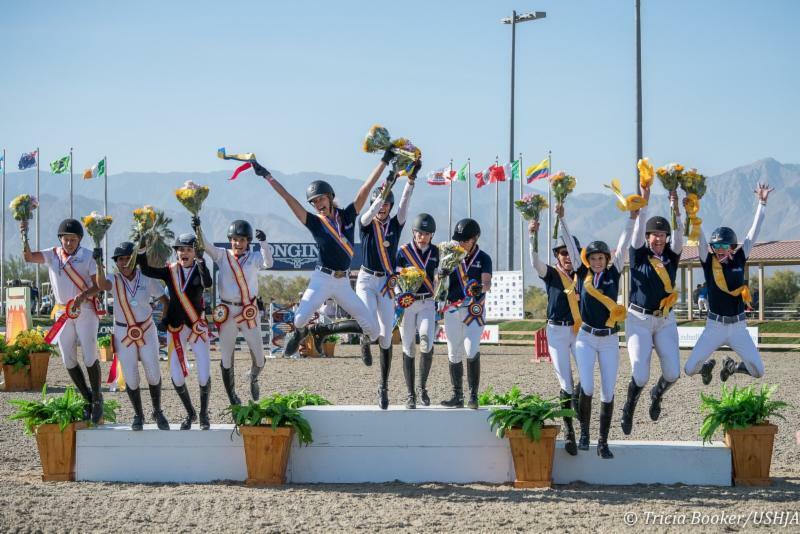 The USHJA Zone Jumper Team Championships are part of the USHJA Emerging Jumper Rider Program, which rewards competitive achievement with education to advance athletes in the sport. As applications open for this year's championships, 24 of last year's Gold Star Emerging Jumper Riders (individual medalists from the Zone Jumper Team Championships and select wild cards) just wrapped up the 2019 USHJA Gold Star Clinic - West—a four-day intensive mounted and unmounted clinic with lead clinician Katie Monahan Prudent. 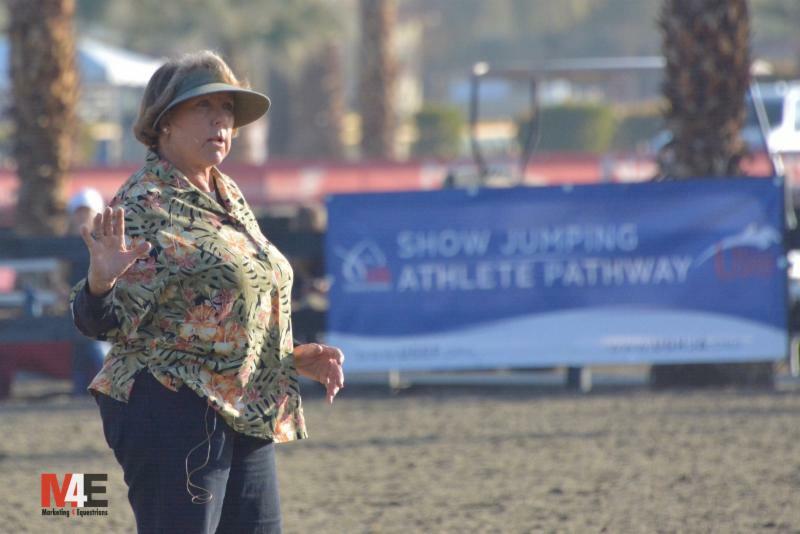 This was the most recent of three Gold Star Clinics held this year with riders qualifying for the clinics through the Zone Jumper Team Championships.